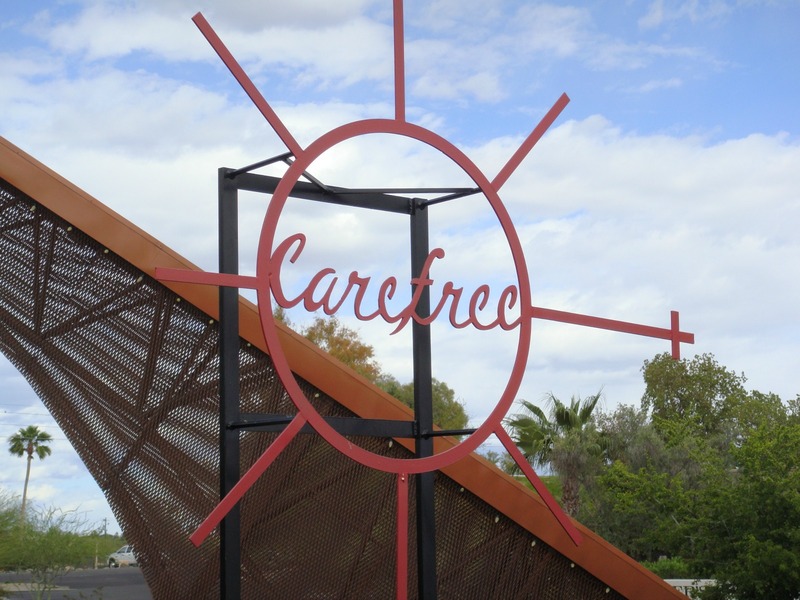 Positioned just north of Scottsdale, Carefree is a luxurious desert oasis with small-town charm. Established in the 1950s by entrepreneurs K.T. Palmer and Tom Darlington, Carefree is a community that has stayed true to its mission of protecting and preserving the pristine indigenous desert growth. Its natural beauty, tranquil atmosphere and year-round outdoor activities attract residents and visitors of all ages. From upscale resorts and championship golf courses to quaint boutiques and unique restaurants, Carefree provides a lifestyle for every taste. Downtown Carefree is charming and is the center of activity throughout the year. Anchored by Easy Street, it hosts a collection of restaurants, boutiques, wine bars, galleries and more. Museums and local artisans showcase the area’s storied past and thriving present. Within the stunning Carefree Desert Gardens sits the Carefree Sundial landmark, the largest sundial in the country. Erected in 1959, it was designed by architect Joe Wong and solar engineer John Yellott. A new splash pad for children was unveiled and has quickly become another way for the community to get together and enjoy the Carefree lifestyle. Carefree is even home to a small airport and airport community called Sky Ranch. Sky Ranch residents have the option to fly in, land and park their planes in the hangers right near their homes. The birthplace of extreme mountain architecture, Carefree’s signature home designs — originated by renowned architect Gerry Jones — continue to be in demand 50 years later. 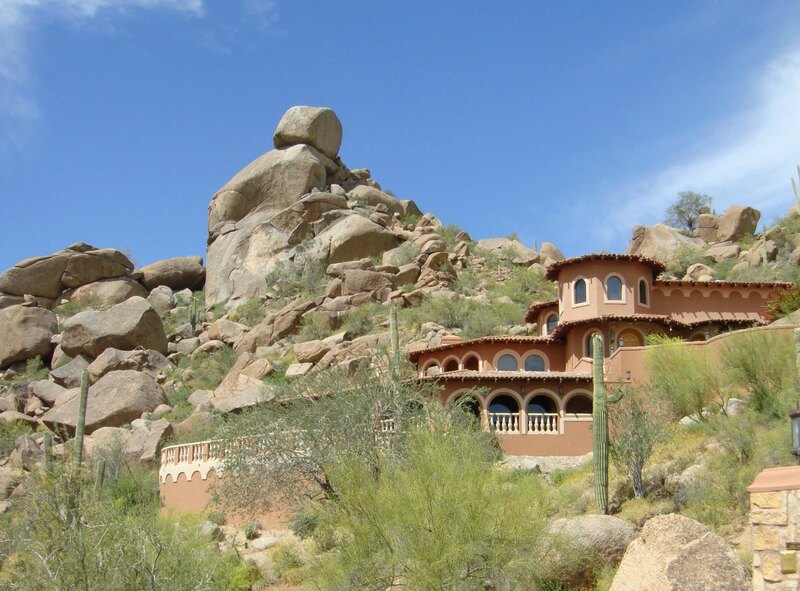 In addition to a variety of luxury single-family homes, many of them located within The Boulders or nestled into Black Mountain, condominiums and townhomes offer myriad real estate options. 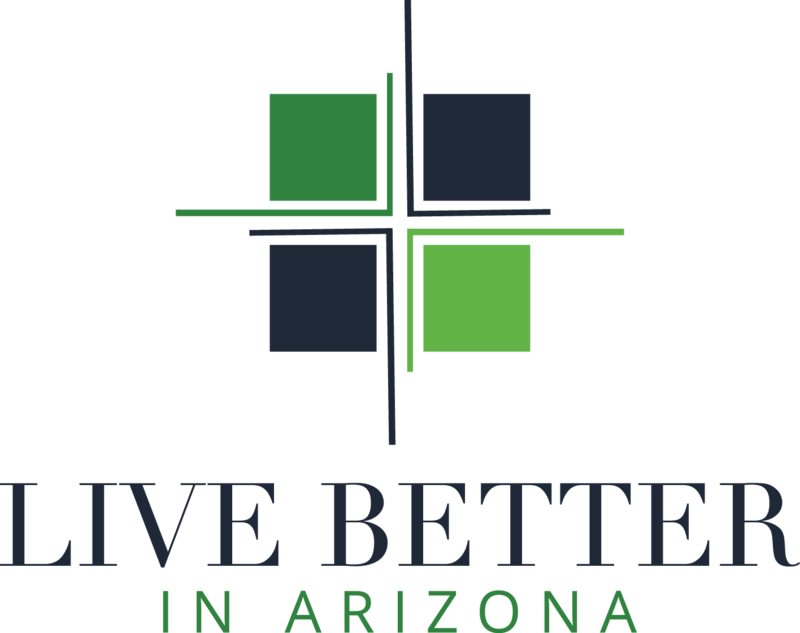 Carefree is a smaller, charming community tucked in between Scottsdale and Cave Creek.  It is in the northern part of the Valley and has access to the I-17 via the Carefree Highway and Loop 101 by heading south on Pima or Scottsdale Road. Attend one of the Art & Wine Festivals or live concerts and performances that take place in Downtown Carefree. Head on over for a day of boating and fun at nearby Bartlett Lake. Browse the shops on Easy Street and the Historic Spanish Village. Finish up with a bite to eat or something to drink. Play one of the golf courses at The Boulders Resort or relax and indulge in a spa treatment or two. 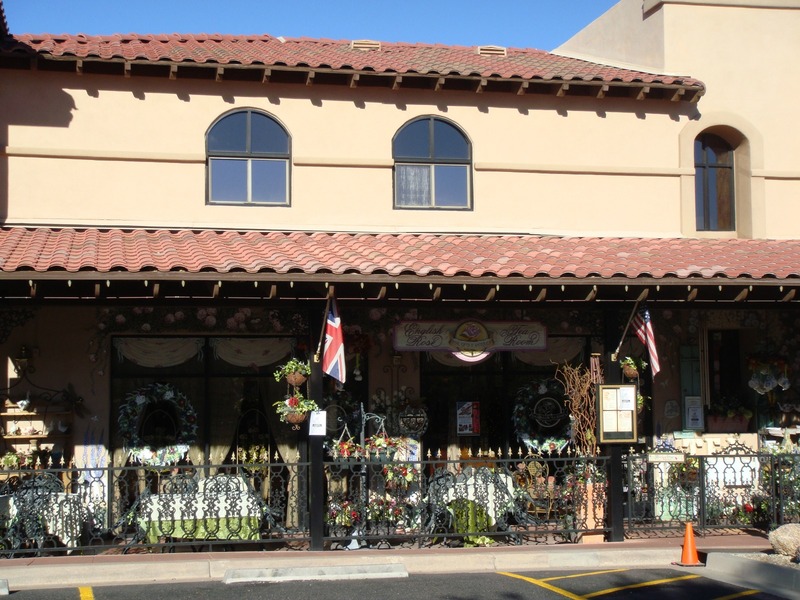 Enjoy a proper English tea at the English Rose Tea Room.